Please join us on November 15th,2017 and welcome Nick East and Joel Brown from Steelcase while they present two seminars that will provide you with an understanding of modular walls, how they can benefit the workplace, and reduce construction cost and time. As well as, understand the importance of acoustic privacy and how to incorporate it into the workplace. Please RSVP BELOW by November 10th, 2017. How the role of interior architecture has evolved. Why modular walls are a better choice vs. traditional construction. Recognize the relevant business trends driving the need for greater agility and how the workplace can respond. Identify the key elements of comprehensive “agile workplace” strategy and the role of modular construction. As a Workplace Consultant within the Architectural Solutions Group at Steelcase, Nick’s primary role is to deliver information and support for architectural products to the Northeast region. His extensive experience working in the architectural category allows Nick to consult on all aspects of a project, from applications and design to engineering and construction. Nick joined Steelcase in 1984. In his current position, he works with customers to develop flexible solutions for their interior fit out projects. He has been involved with the development and application of several flexible interior building systems including raised access floors, movable walls and modular wiring. Nick has held numerous roles in sales, marketing and manufacturing at Steelcase. Most recently he was part of the corporate sales team as a Senior Consultant. Nick studied Architectural Technology at Fanshawe College. An understanding of the importance of acoustic privacy in the workplace. The principles involved in the ABCs of good acoustical design. An understanding of what speech privacy is and how it is measured. An understanding of what sound masking is and what role it plays in speech privacy. 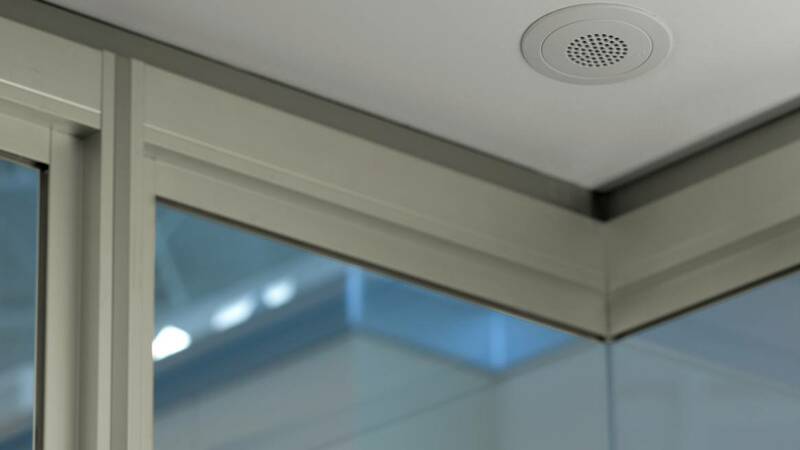 Identify some of the major design issues related to speech privacy in open offices, private offices and health facilities. 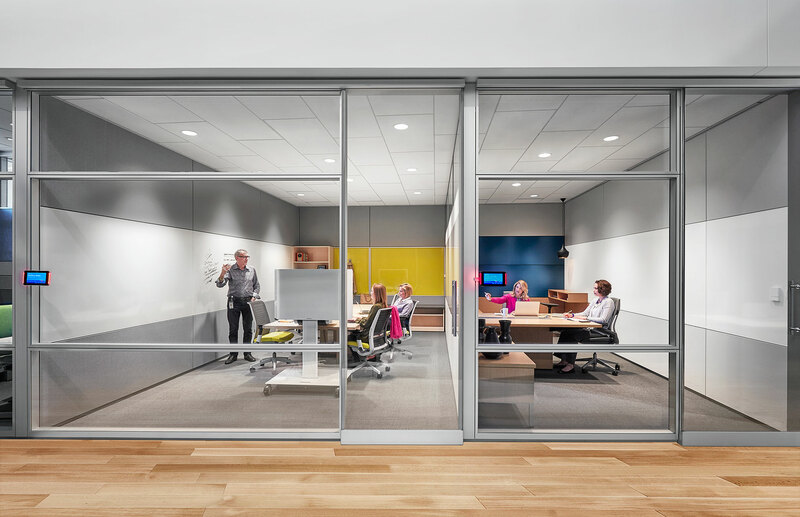 As Dealer Business Manager for Steelcase in Atlantic Canada Joel directly supports clients, architects and designers, along side with Steelcase’s dealer partner, Atlantic Business Interiors. 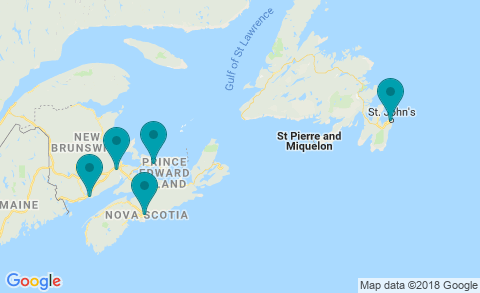 Joel resides in Halifax and assists with managing the day-to-day operations of Steelcase across the Atlantic Provinces. Joel joined Steelcase in 2013. Prior to taking on this role, Joel held a sales consultant positions in the medical, scientific and print industries, supporting the operations of recognized, global companies for more than 11 years in Halifax. He is a graduate of Mount Allison University in Sackville, NB.